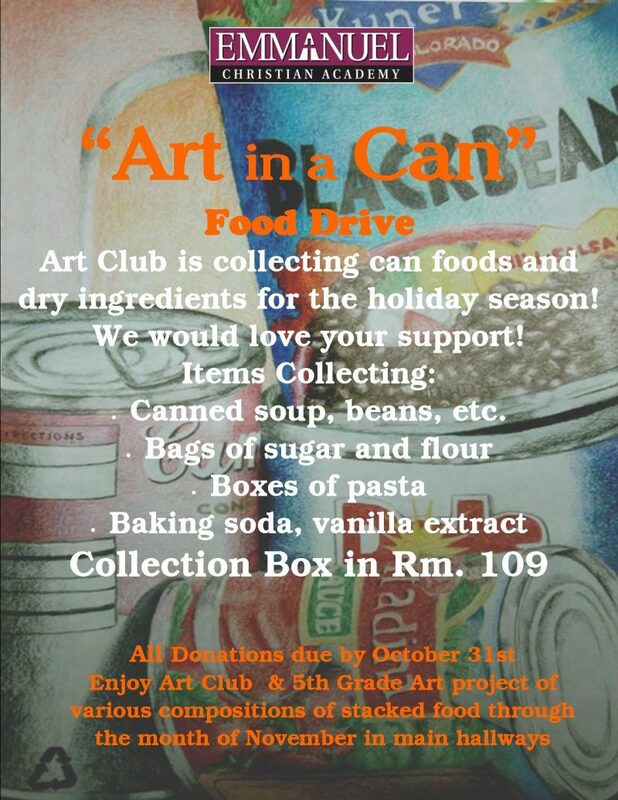 You’re Invited!! 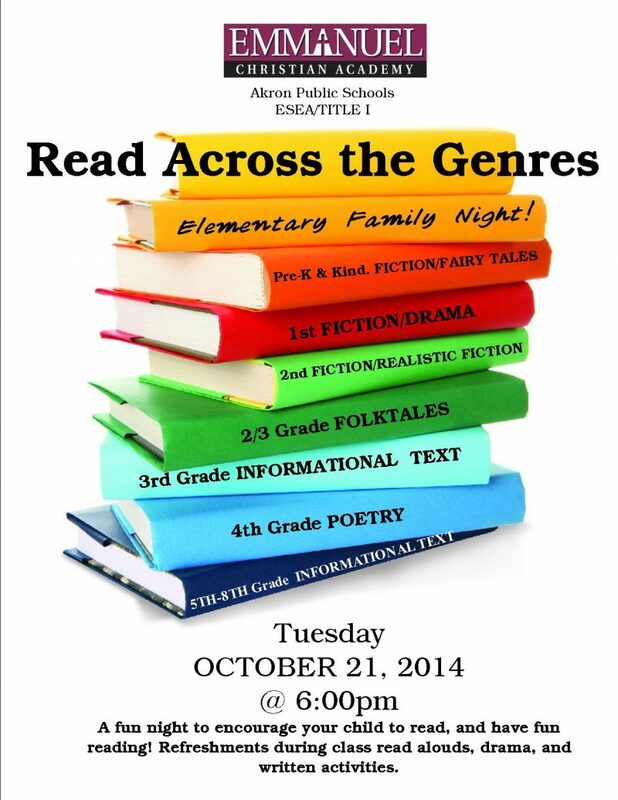 Join us on Tuesday, October 21, 2014 at 6 p.m. for Read Across the Genres! This is a great night to encourage your child to read and have fun reading. Each grade has been given a genre. Come out and read with your children!